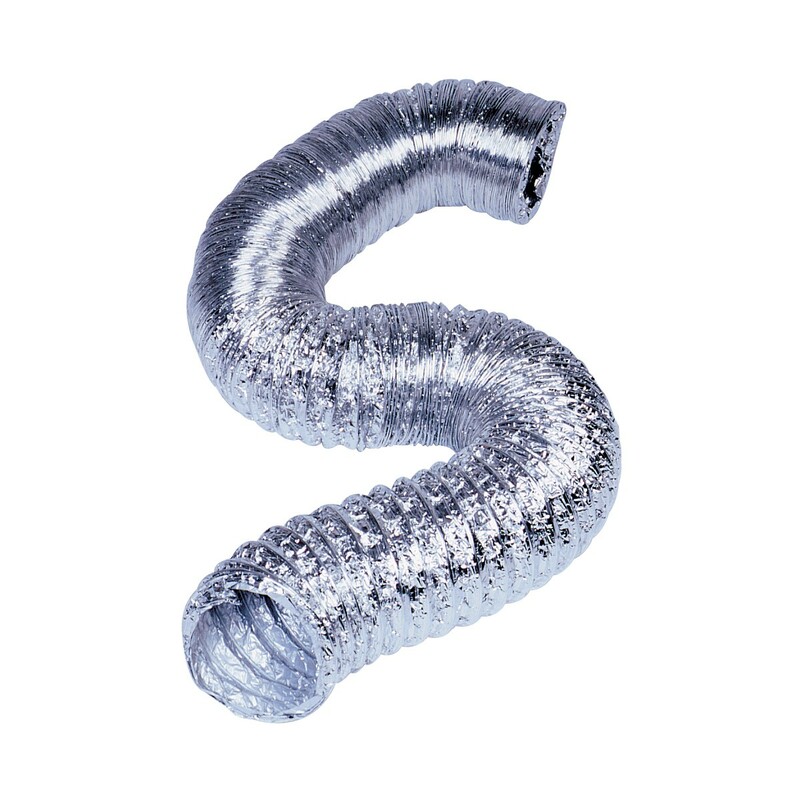 Ducting is specifically engineered to handle unconditioned air. It can withstand high heat, high humidity and excessive CFM’s without any duct failure or fatigue. 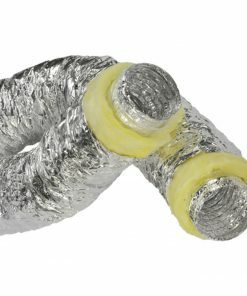 Features a triple laminate with industrial grade foil casing for durability, and an ultra-smooth double sealed core for frictionless and silent air flow. 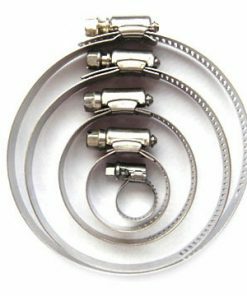 “Rip-stop” prevents tearing, galvanized spring steel maintains duct shape and prevents rust.